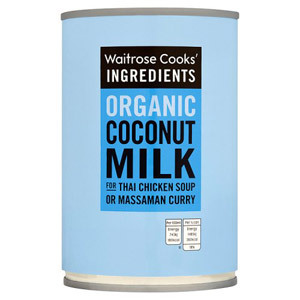 Coconut milk and cream can be the magic ingredient that will transform your curries and soups into culinary masterpieces! 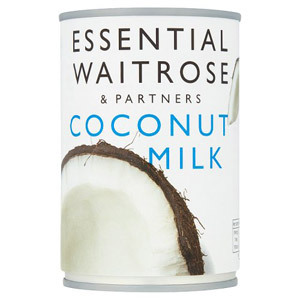 Luscious and creamy, coconut extract is a great way to make your dish thick and velvety. 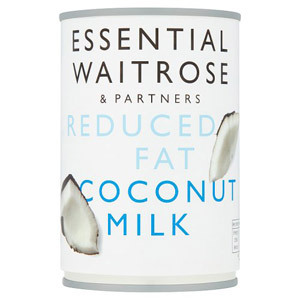 Why not try adding coconut milk to your smoothie and desserts for a dairy-free alternative to cream! 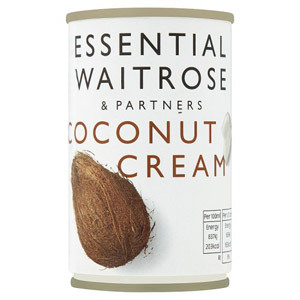 Waitrose use only the finest ingredients, so stock up your cupboard with this highly versatile ingredient to use in your kitchen ventures.